I will play you a song ! 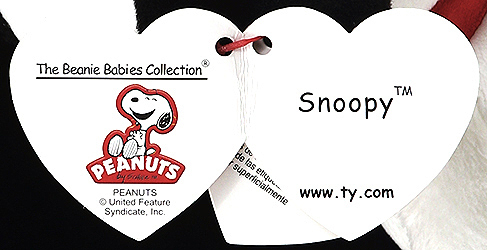 Snoopy plays part of the theme song from Peanuts. 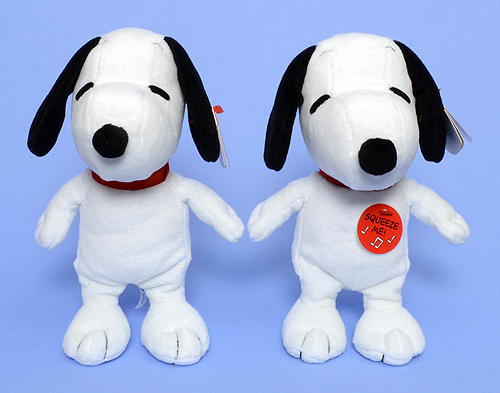 There is also a UK exclusive "non-musical" version of Snoopy (style 46166).